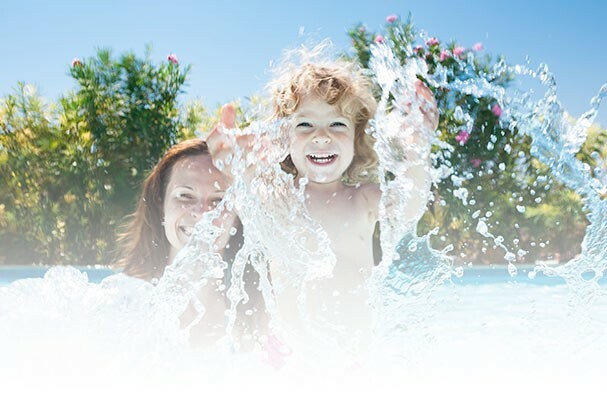 Ewing Pools has been Durham Region’s premier In-Ground Swimming Pool dealer for six decades. Gerald Ewing started Ewing Pools in 1968 as Durham Region’s first Vinyl Swimming Pool Company. Originally from Ireland, Gerald Ewing worked hard in those early years, installing In-Ground Pools and building long standing relationships with his customers and suppliers. After 48 Years and over 3000 In-Ground Pools later, the Family Tradition still continues at Ewing Pools. In 1984, Gerald’s sons Shawn, Craig and Kevin Ewing took over the operation of Ewing Pools and have continued the tradition of High Quality Workmanship and Excellent Customer Service. In the late 1980’s, Ewing Pools was a founding member of the IPG, the Independent Pool Group. 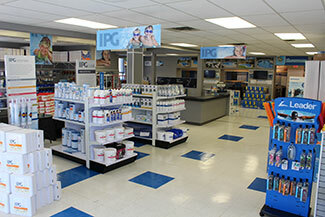 The IPG is an association of the most successful Pool & Spa dealers across Canada. The IPG network of pool dealers are experts in their field, and offer an exclusive range of pool products. In 2006, Ewing Pools expanded into its present location, a 5000 sq ft Retail Store and Showroom, at 513 Brock Street North, in Whitby. We invite you to visit our store, where you can see all of our products on display, such as liners, automatic cleaners, filters, heaters, pumps, patio loungers, toys and more. We also carry the largest selection of pool parts in the Durham Region. Today, Ewing Pools specializes in the Installation, Renovation and Servicing of In-Ground Vinyl Swimming Pools. Shawn, Craig, and Kevin Ewing’s years of experience ensures that our work will be done in a professional and timely matter. Contact us today, to plan for your new In-Ground Pool Installation, or to discuss Renovation ideas for your backyard, or to provide Service to your existing In-Ground Pool. Or visit our store today. Someone from the Ewing Family will always be there to greet you and discuss any of your present or future swimming pool needs. Maybe you’ll meet the 3rd generation of the Ewing family, who are continuing our Family Tradition in the In-Ground Swimming Pool business, in the Durham Region.